Nerso is the progressive trance project of Dragan Matic from Belgrade/Serbia. From his early days Nerso was involved in all kinds of music. Later on, he started to study audio/video engineering in Belgrade. After years of sound production, he started to do the mastering for various artists and bands in Belgrade. 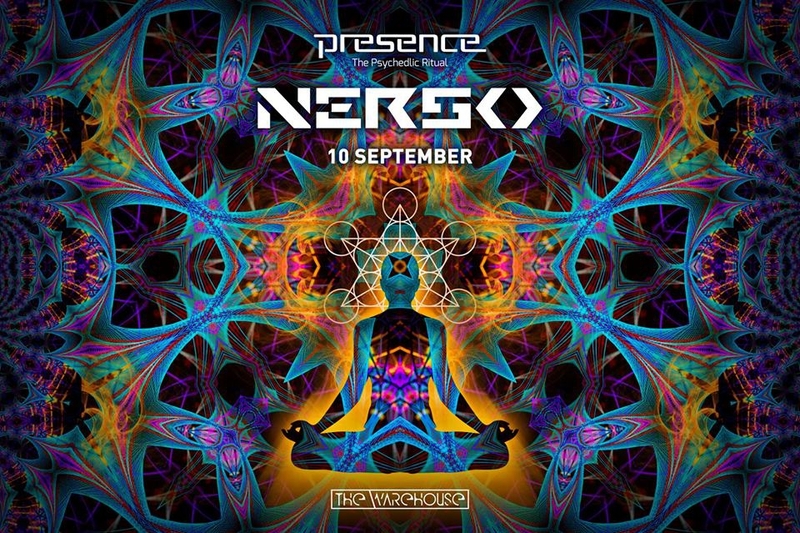 As years went by, Nerso got into the electronic music scene and soon started to release for some of the famous progressive trance labels like: IONO music, Synergetic Records, Spintwist Records and many more. He also is a part of TesseracTstudio artist organisation. In his short career Nerso has already done remixes for big artists like: Jaia, Ovnimoon, Midimal, Klopfgeister, Dualism vs. Meloo and Egorythmia. His sound can be described as pumping basslines, melodic synth leads, floating pads and funky rhythms.